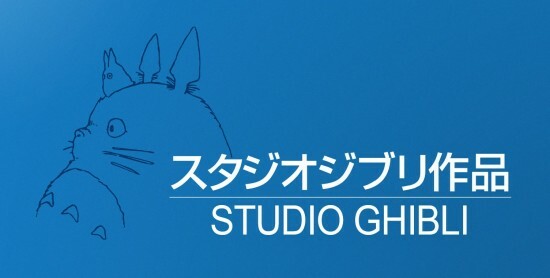 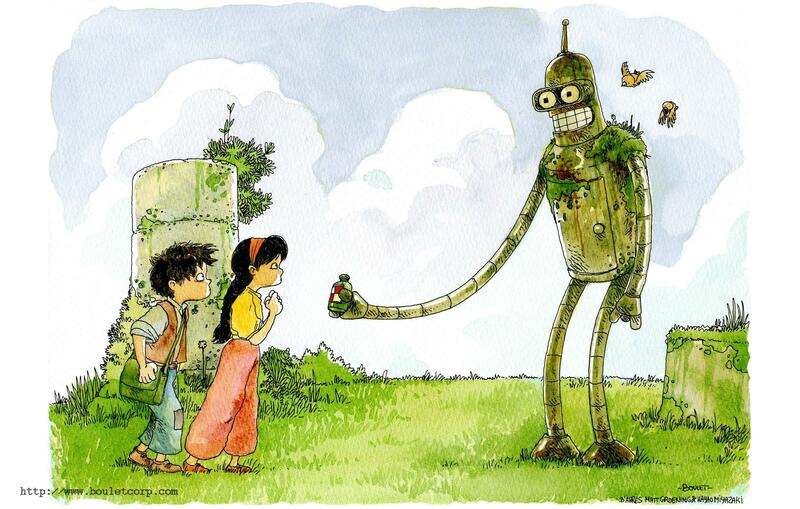 The latest collaboration between Hayao Miyazaki & Studio Ghibli might lack the touch of fantasy or adventure we usually associate with their films, but that won’t keep us from appreciating the beautiful art or story. 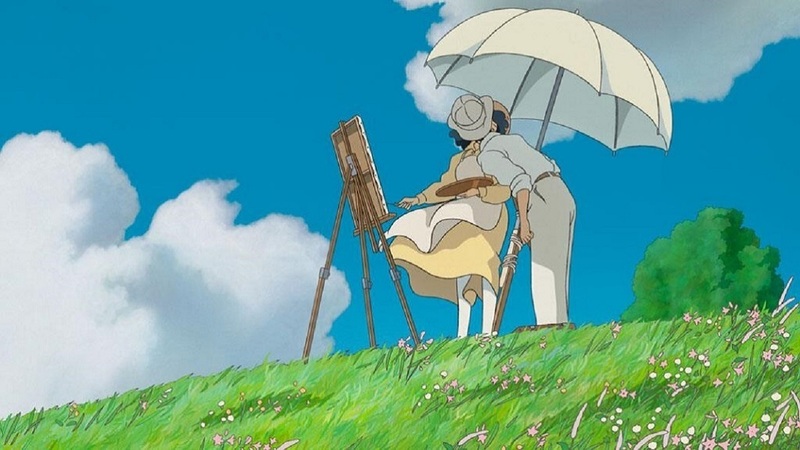 From Up On Poppy Hill tells the story of high-school romance set against the backdrop of a post World War II Japan in days leading up to the 1963 Tokyo Olympics. 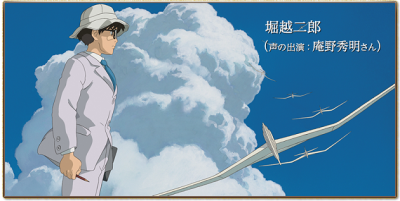 The film hit Japanese theaters a little over a year ago, but won’t be released domestically until next Spring. If you’re just curious as to how it looks, or what to expect, be sure to check out the trailer above. 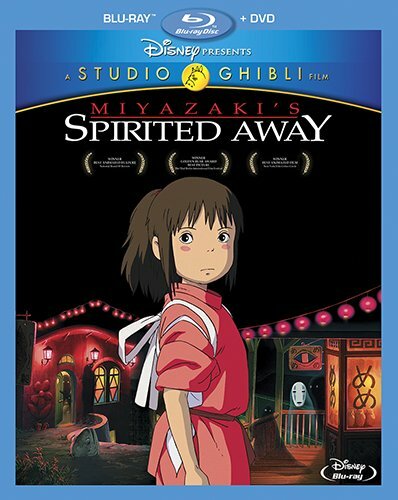 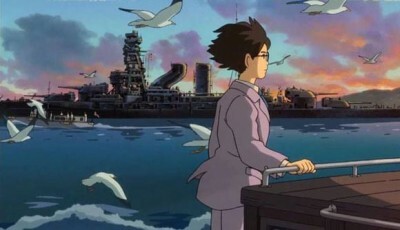 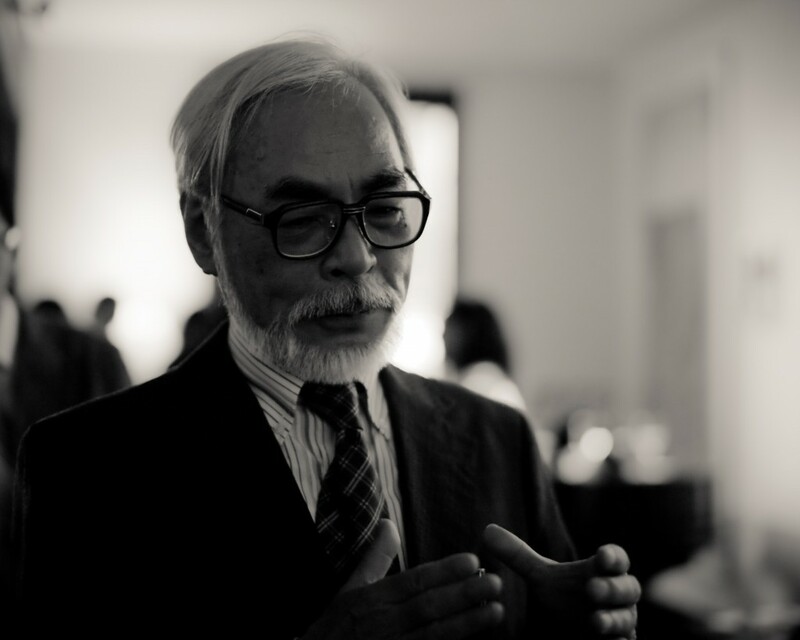 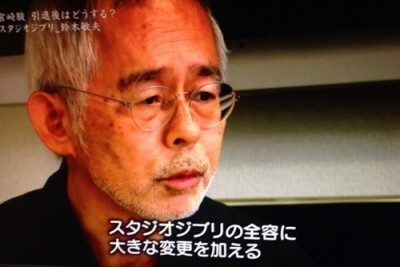 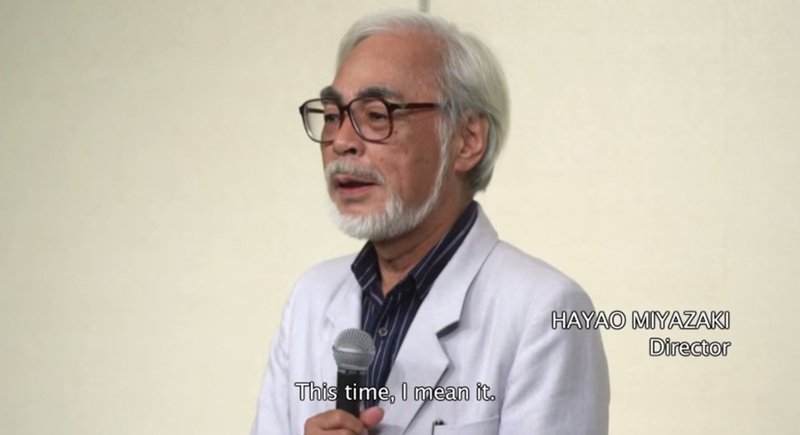 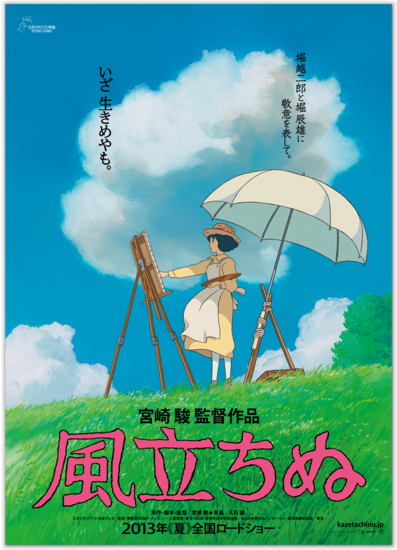 The film was directed by Miyazaki’s son, Goro, who had previously directed the 2006 Ghibli feature Tales from Earthsea based on the novels by Ursula K. Le Guin. 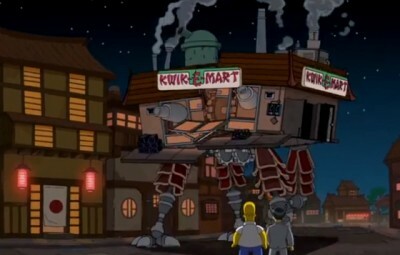 As a Futurama and anime fanboy I just loved this fan illustration! 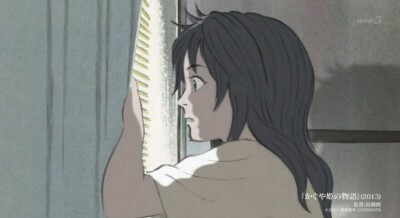 The illustration is from the French website bouletcorp.com. 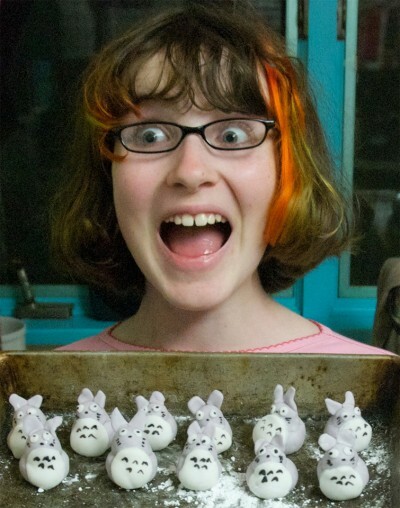 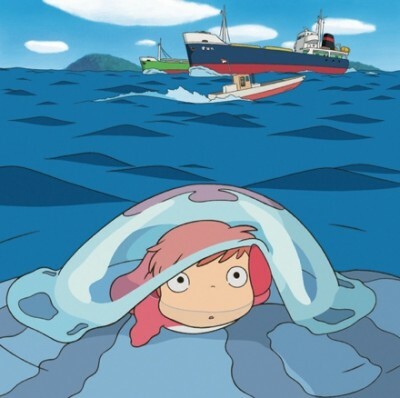 Ponyo: The Voice Acting Sounds Quite Promising! 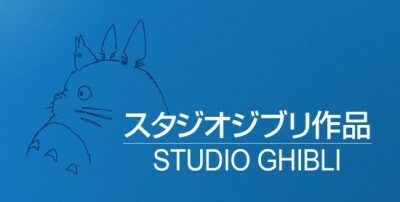 Please Make Them Stop Making Anime Shows About Cute Sea Creatures!